We are your child's home away from home. Our goal is to build the self-esteem of the children in our programs as they become successful learners in all developmental areas through healthy activities. We invite you to visit Plainville Early Learning Center, Inc. for a tour or a consultation with our administrator. We look forward to having your child in our programs. Tell other moms and dads about your experiences with Plainville Early Learning Center, Inc.. You can even refer them to us online. Educators unite! We are now expanding our team to help more students and support more families in the community. Would you like to apply? 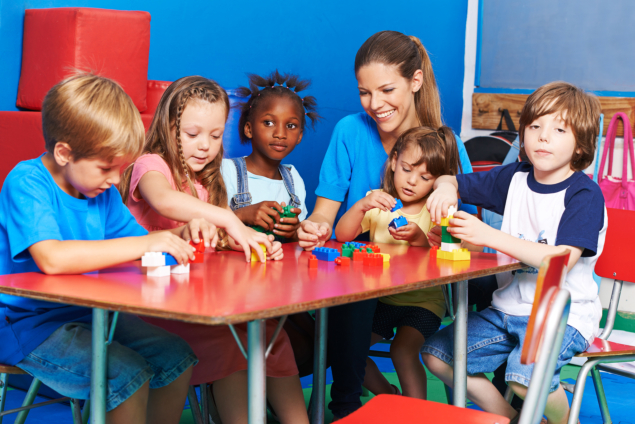 welcome to Plainville Early Learning Center, Inc.
With three great locations, Plainville Early Learning Center, Inc. is the ideal place for your child to learn and grow. 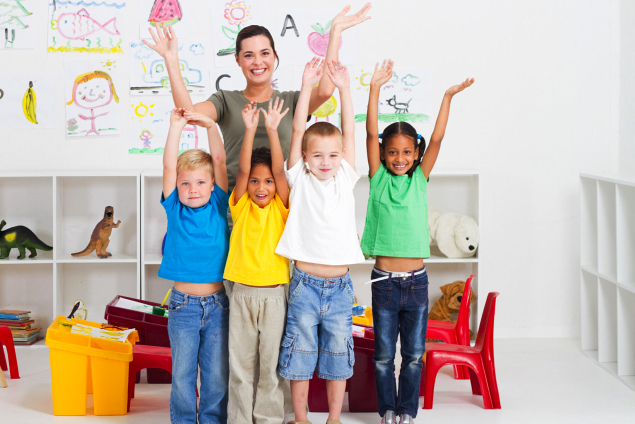 We are proud to offer both preschool and school age child care programs. 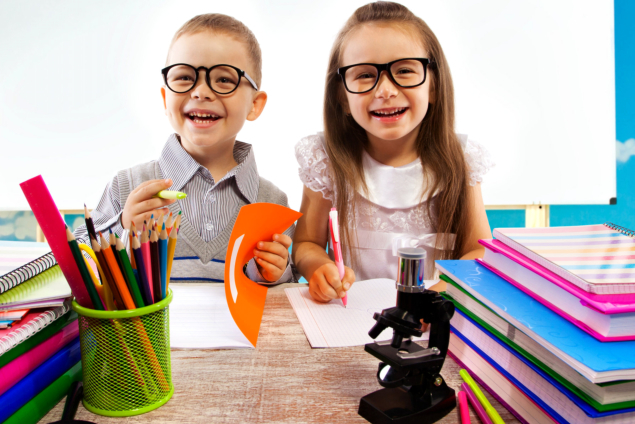 You can visit or contact our main office at 130 West Main Street in Plainville for any questions about our programs, to schedule a tour, or to enroll your child. All of our programs provide a sliding scale weekly fee which allows us to meet the needs of families regardless of size or income level. 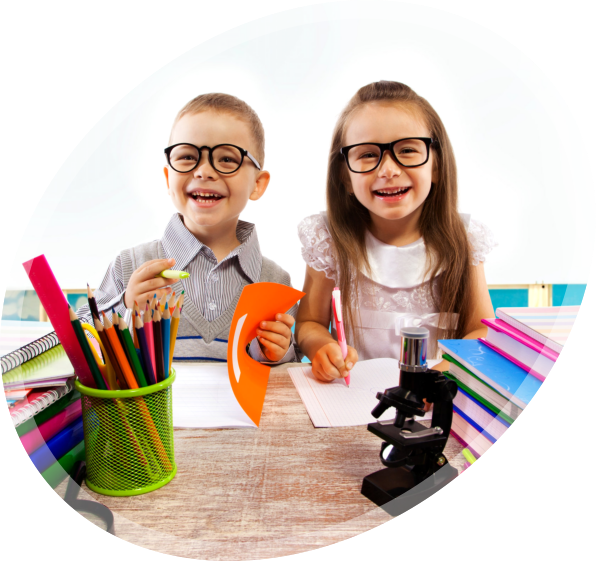 If you are interested in enrolling your child with us, please take a moment to fill out our forms. 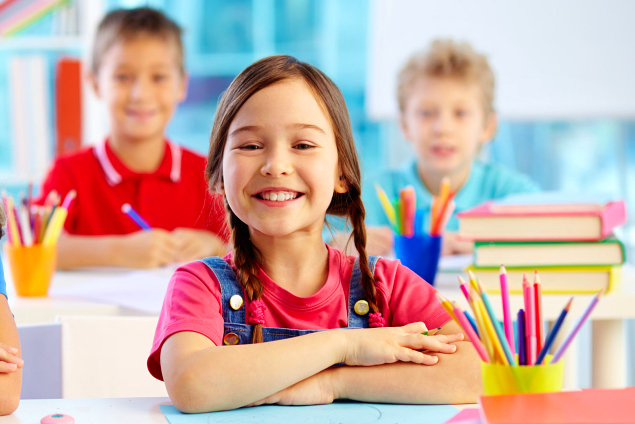 Plainville Early Learning Center, Inc. is a state funded program that provides affordable, year round, high-quality, early care and education for three to twelve year-olds in a safe and nurturing environment. Our staff encourages the social-emotional, physical, cognitive, and language development of the children in our care. Upcoming EventsAwesome times with awesome activities. Join us! Refer our School to ParentsRecommend our school to other parents in your neighborhood. Tour our FacilityYou can visit our learning center for a tour. Set an appointment here.